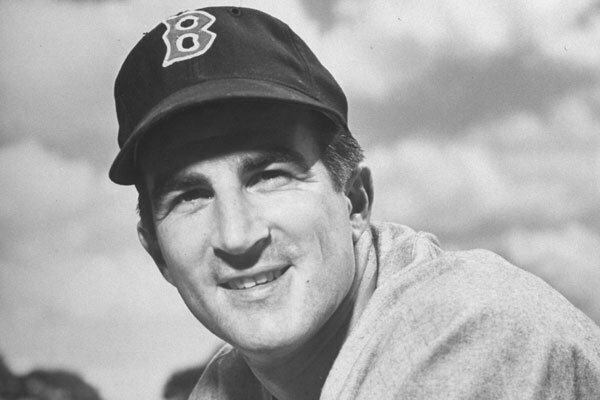 Boston lost a true legend yesterday as 92-year-old Johnny Pesky moved on to the great diamond in the sky. Pesky bled Red Sox red longer than most of us can imagine, dedicating himself to the Sox and the local community. On first hearing the news of the great man’s passing, the first thought I had was, thank goodness the Red Sox managed to win a couple of rings for him in his lifetime. Pesky definitely deserved that. Shunned by former Red Sox general manager Dan Duquette, who famously and idiotically banned Pesky from the Sox dugout during games, Pesky was thankfully welcomed back into the fold by the current management team, an act that will stand to them for the duration of their ownership. The legend of Johnny Pesky stretches back a long way. Former Major Leaguer Larry Upton told me that none other than the great Ted Williams used to jokingly and playfully call Pesky ‘needlenose’ . He also spoke of Pesky’s outgoing, warm nature. You can read a nice article by him on the great man here. Like Larry, there are going to be many a worthy accolades written about Pesky in the coming hours and days. Last night as the New York Yankees prepared to play Texas, one of the Red Sox greatest rivals spoke about him. Often the greatest compliments come from your rivals. They just carry more weight to them. In this case, the Boston Red Sox have no greater rival than the New York Yankees, and the figurehead of that organization, one Derek Jeter. Jeter has broken Red Sox hearts countless times down through the years, however this time he may have tugged at their heart-strings in a different way, with such a simple, yet gentle and meaningful eulogy. 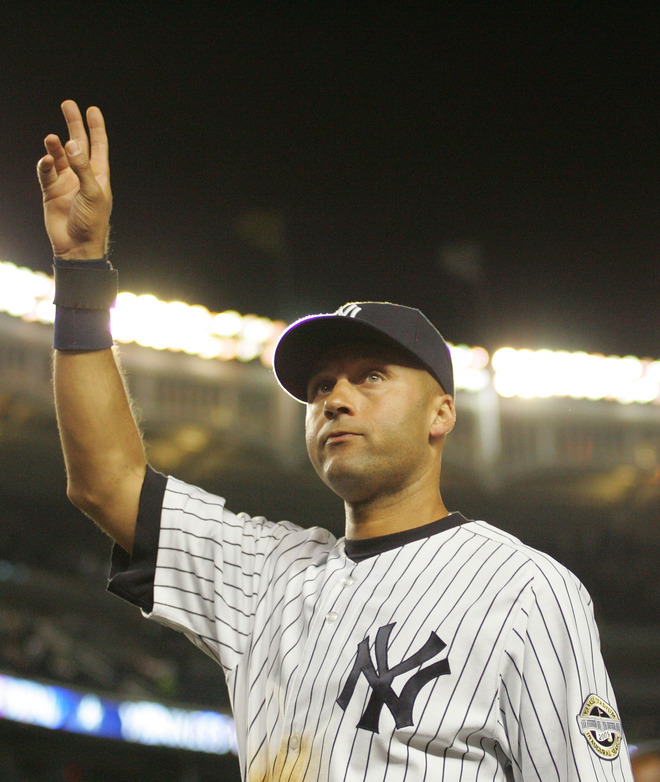 Like Pesky before him, Jeter remains a class act.